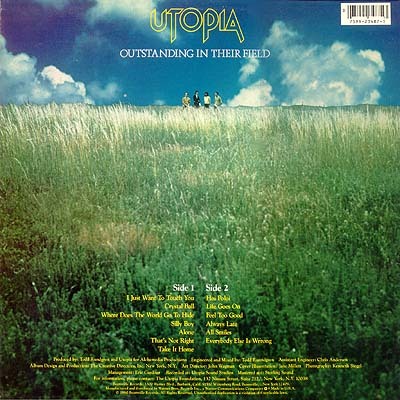 Song of the day: Utopia – "Play This Game"
As you know, this is supposedly an Australian power pop blog. Supposedly. As you may also know, I occasionally veer off into decidedly different directions. This occurs for a variety of reasons (“I’m easily distracted” would be near the top of the list), and I’m afraid that today is another one of those veering-off days. 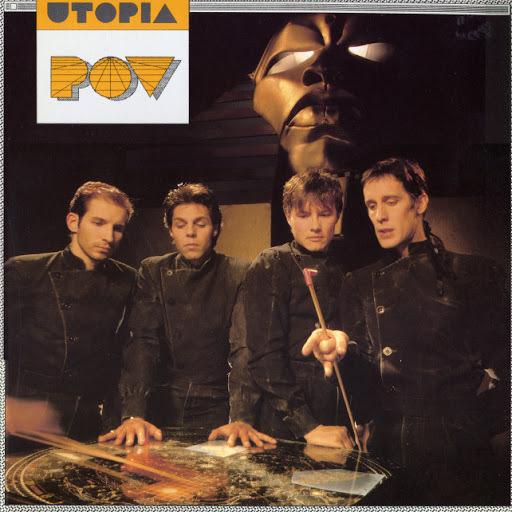 Chronic album buyer confession time: I bought the album in 1985 purely for that song. I heard “Play This Game” playing over the loudspeakers in a record store (remember them?) when the album was released and loved the song so much after just one hearing that I plonked down the money for the album there and then without hearing a note of any of the other tracks. When I got home and played the whole album, my heart sank. I was aghast at how much I adored “Play This Game” and how much I abhorred the other tracks. Ah, well. C’est la vie. But I still think “Play This Game” is great. 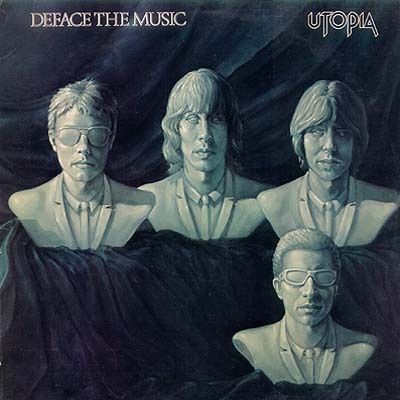 Song of the day: Utopia – "I Just Want To Touch You"
“I Just Want To Touch You” appears on Deface The Music, an album that cheerfully plunders the entire Beatles catalogue. Deface The Music is my second-favourite Beatles tribute/homage/rip-off ever. You are currently browsing the archives for the Utopia category.